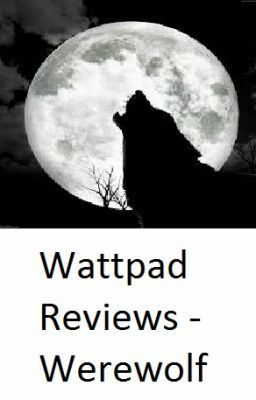 Not just a list, these are detailed reviews on completed werewolf stories here on Wattpad. Most include notes on grammar. These are my personal thoughts on stories I've read here. Feel free to disagree. I don't like many highly ranked stories with millions of reads. Check out the first story part "Will You Like What I Like" to see if my opinions might be useful to you. I mark stories as "Favorite" or "Good". Anything less and it's not here since I don't recommend it. I point out likes, dislikes, and any issues I had, but if it's here, I got past any issues. If it is on the list, then I liked it and recommend it.